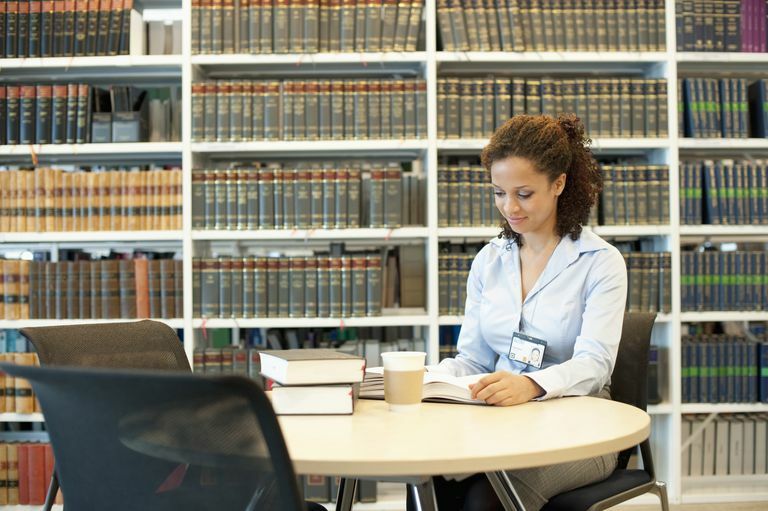 Your local library is one of the best sources of free legal aid for single parents. Educating yourself about the law is essential to winning your case, whether you're looking for legal advice about child custody, visitation, parental rights, or any other topic. Read the law for yourself. Become familiar with your state's child custody laws. This will help you better understand your case, your rights as a parent, and what questions you need to ask before taking next steps. Speak with a librarian. They can often point you toward sources you may not otherwise know about—such as legal databases and case summaries. Ask about access to the nearest law library. The librarian at your local branch library can also point you toward nearby law libraries that allow public access. Each state runs its own Legal-Aid office. To find yours, visit Legal-Aid.org. Contact the nearest law school, and ask whether they have legal clinics. Many law schools provide monthly law clinics for the public, which benefits clients as well as the law students involved. Schedule a free consultation with an experienced family law attorney. Even if you know that you can't afford to hire a lawyer, it may be helpful to meet with an attorney one­-on­-one to learn more about your options. Most state bar associations require attorneys to do some pro bono work each year (that means work for the public good). You could luck out and find a lawyer who will take on your case for free or at a reduced rate. Consider interviewing multiple family law attorneys in your area to find out their pricing structure and approach to handling similar cases. At the same time, you may gain a few tips that could help your case, even if you decide not to work with them. If they work on retainer. This means they expect you to pay a certain amount of money up front. From that dollar amount, the lawyer will then subtract her hourly rate each time she works on your case. When that money runs low, the lawyer will then ask you to replenish it. Whether you might be eligible to have your ex cover your legal fees. How much of your case the attorney will handle directly and how much she will defer to paralegals. Whether the hourly rate charged against your retainer will fluctuate depending on who does the work. Finally, another source of free legal aid for single parents is simply representing yourself in court. Another name for this is filing pro se (that's a Latin abbreviation that means "for oneself"). Depending on the details of your case and the amount of paperwork, representing yourself could save you a lot of money. It's a serious undertaking, though, and I would strongly advise you to go this route only under the guidance of a legal expert—such as a virtual lawyer, paralegal, or even an experienced law student. My Ex Filed for Custody of Our Children––What Do I Do Now?